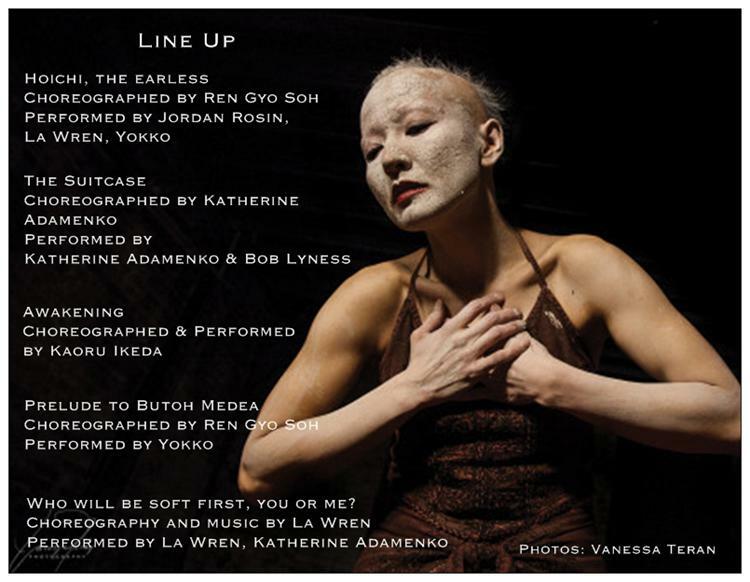 There is listed in some publications! 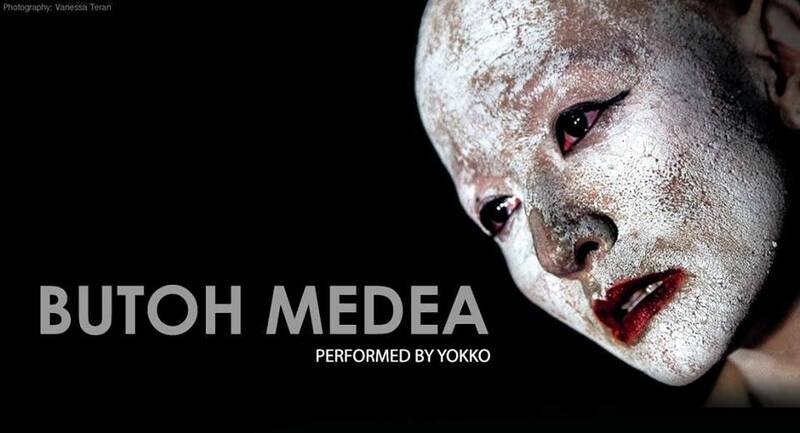 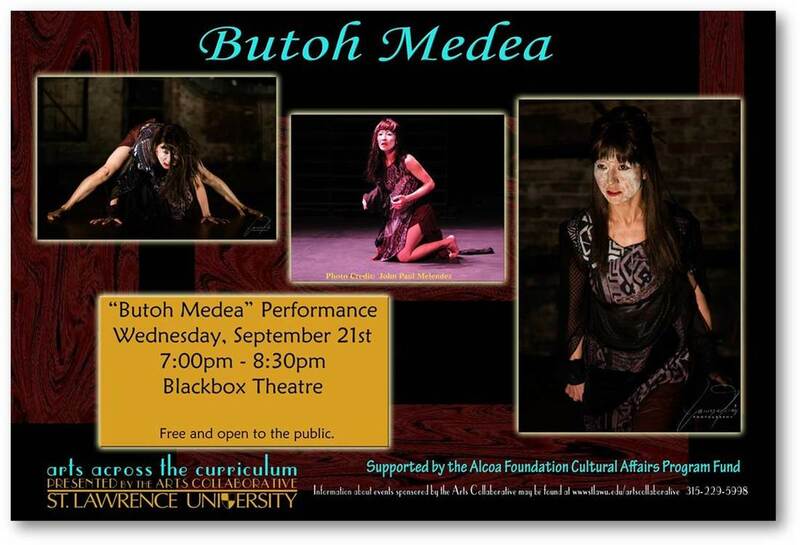 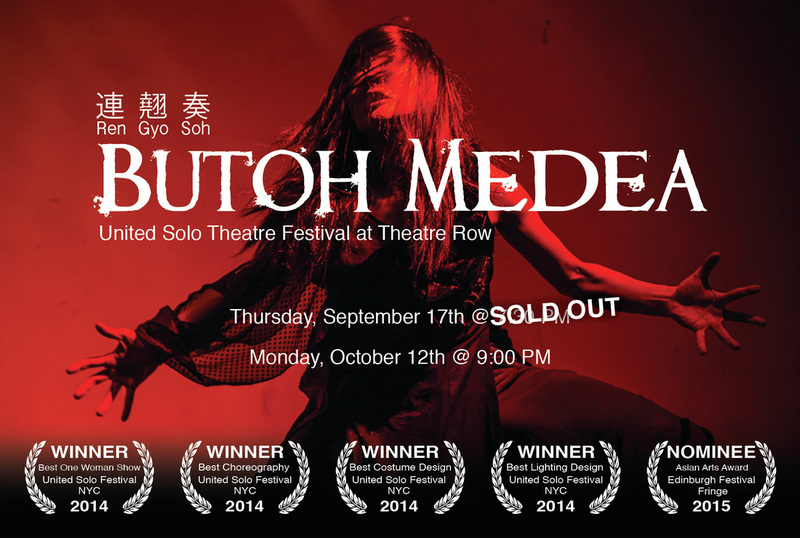 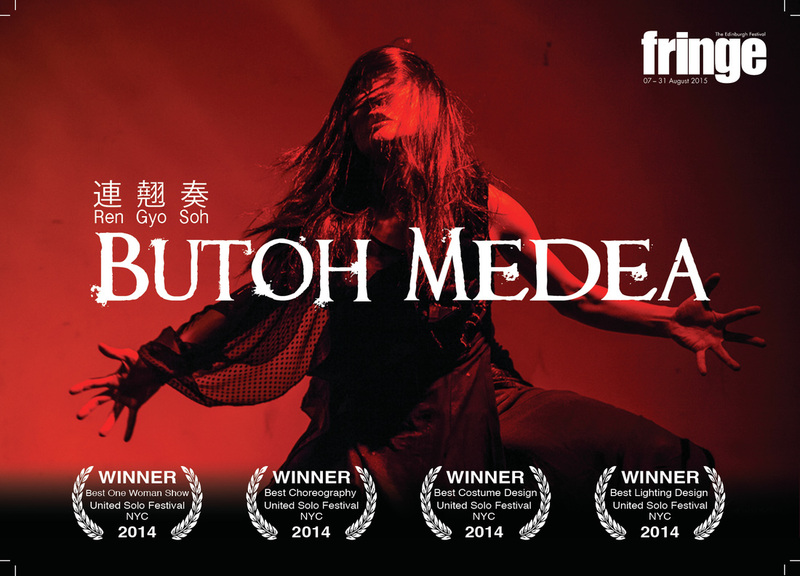 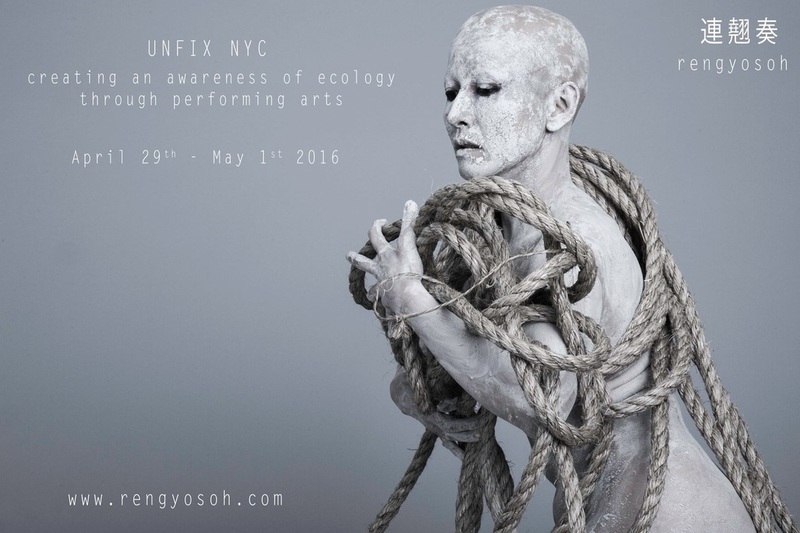 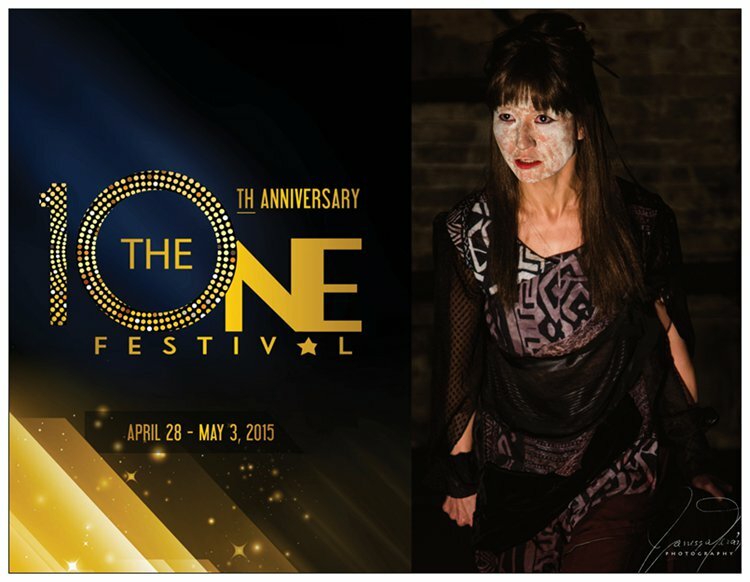 Presentation of "A Green Bird"
Butoh Medea at The ONE Festival! 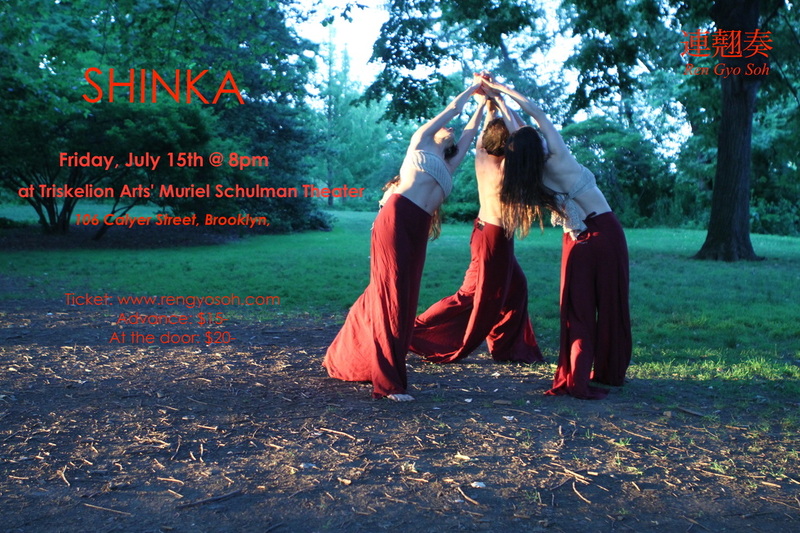 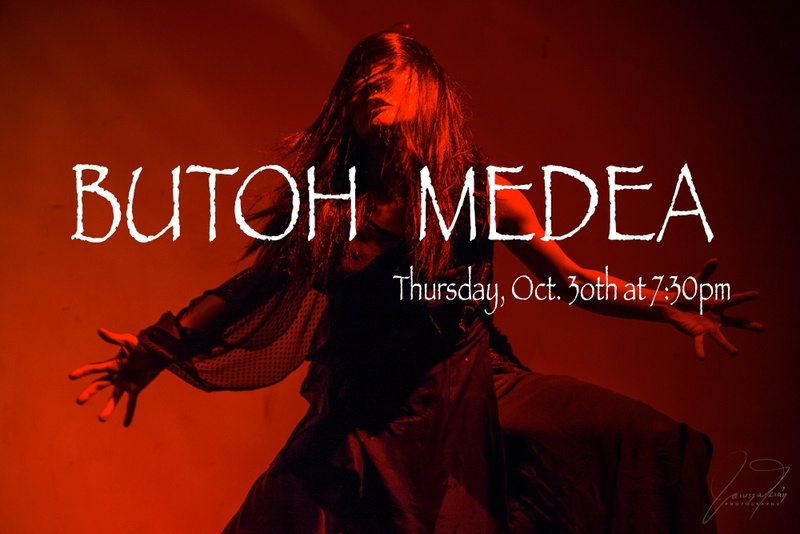 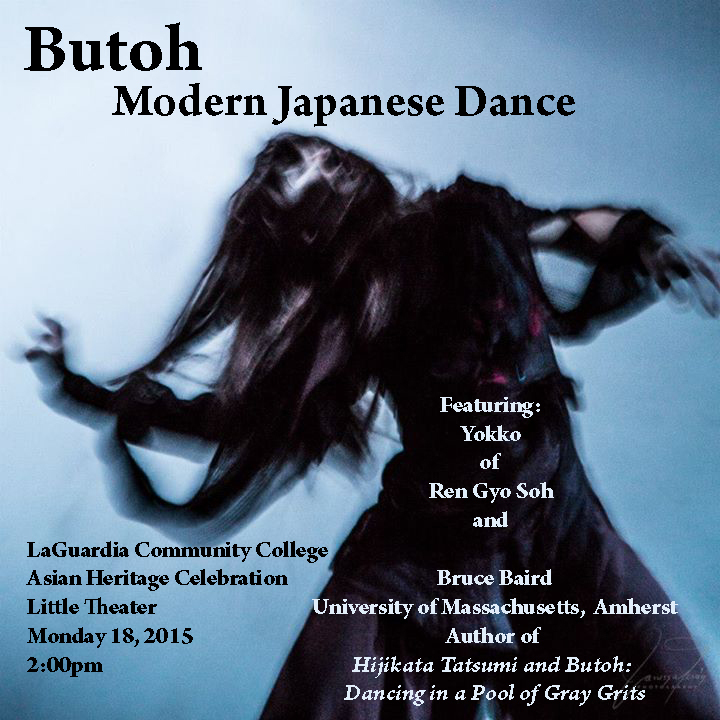 1st year anniversary Butoh Festival! 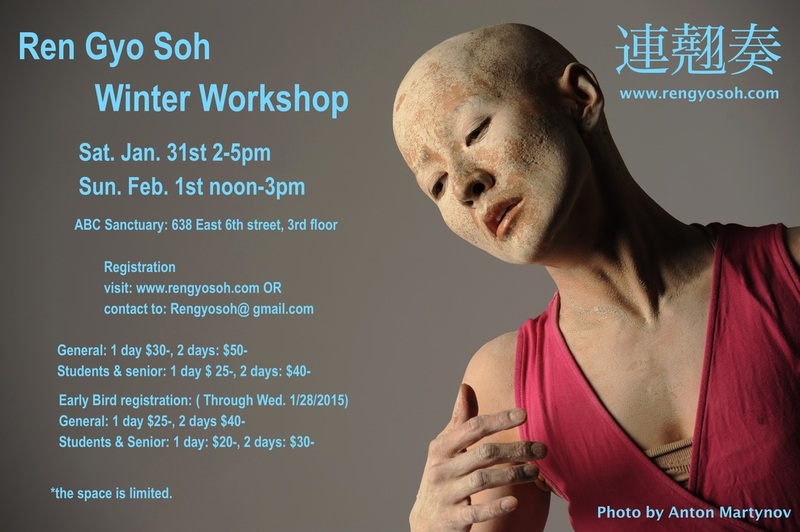 At ABC Sanctuary, 638 E6th 3rd fl. 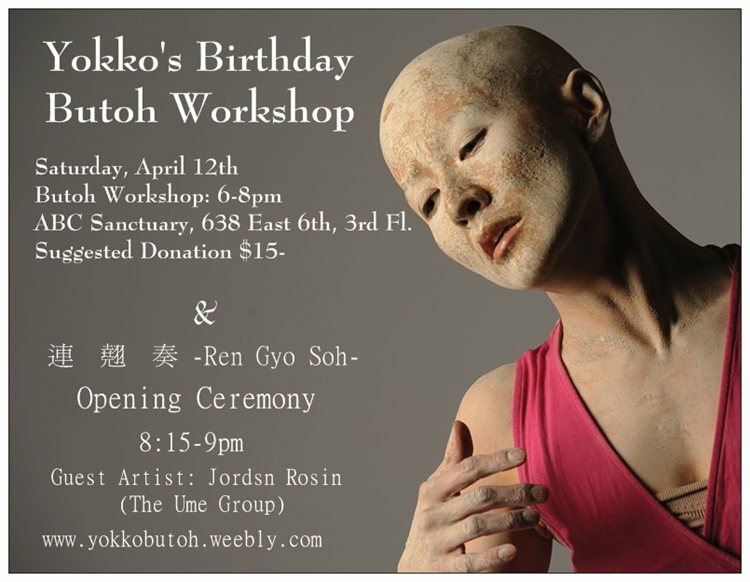 ABC Sanctuary, 638 E6th, 3rd fl.